It’s not often that I share an image of a Maldives beach and it’s not be the most reacted to post on my Facebook page. This week is no exception. This week’s image, taken at the Alifu Alifu Atoll, is clear evidence why this destination is a favorite of beach lovers worldwide. 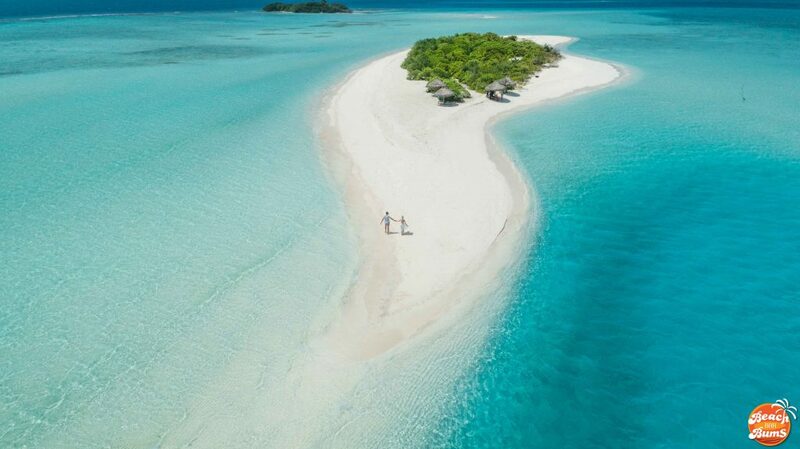 The photographer had this to say about it: “The sandbank where Rasdhoo Island people come to have fun and the tourists who visit Rasdhoo go for picnic, snorkeling and more.” I can see why why it’s so popular.